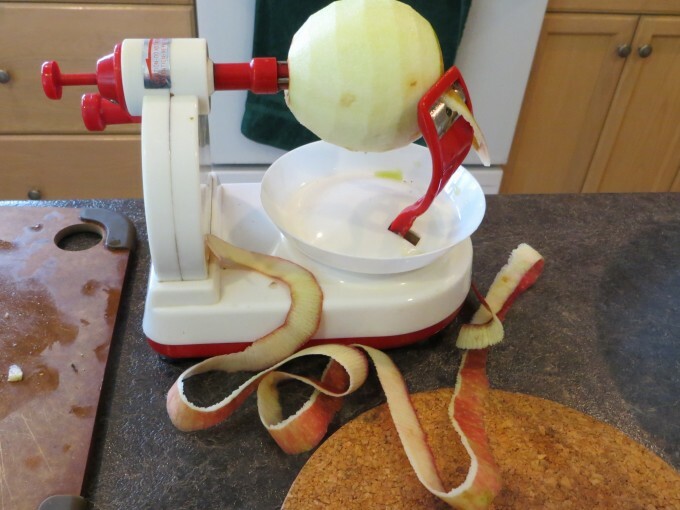 To save time, leave the skin on when drying apples. 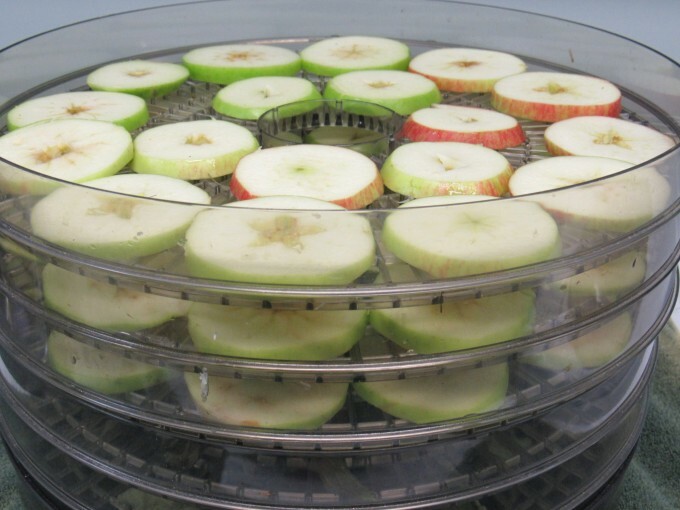 Follow directions for your dehydrator to dry, including rotating trays. 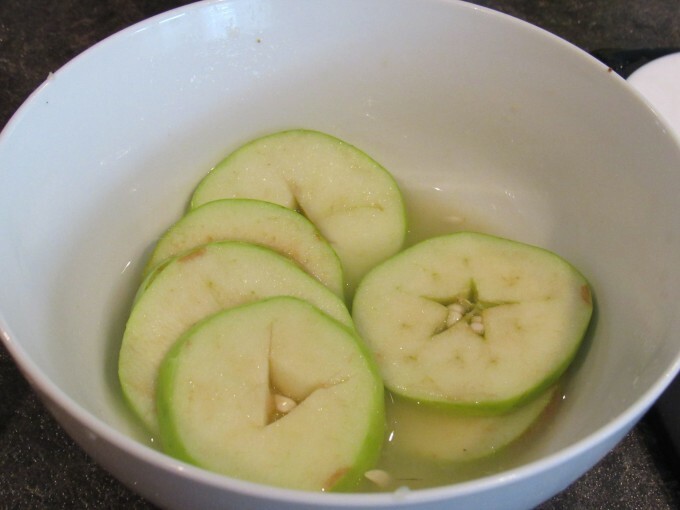 The apples should be dry in 6 – 8 hours but differs depending on the thickness of the fruit. 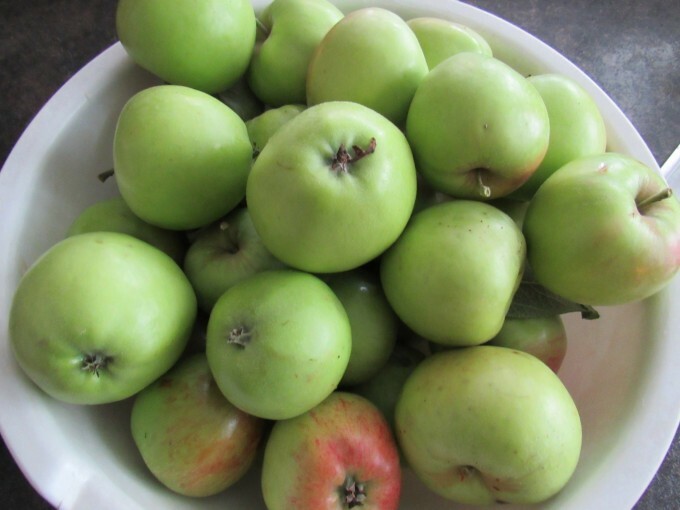 While the apples are drying there is a lovely fragrance throughout the house. 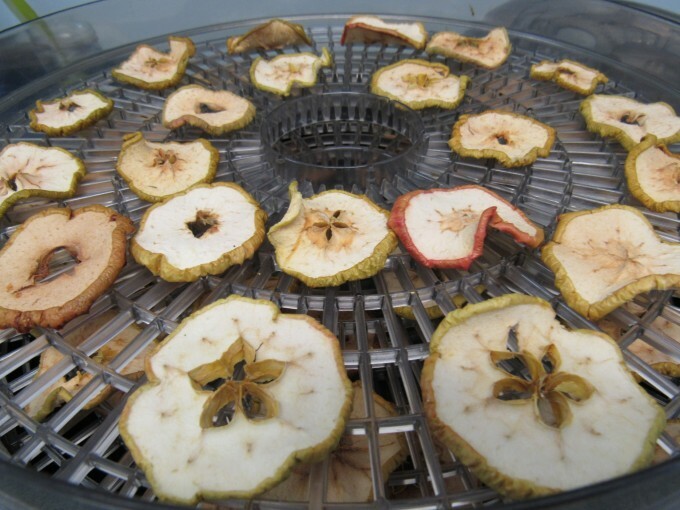 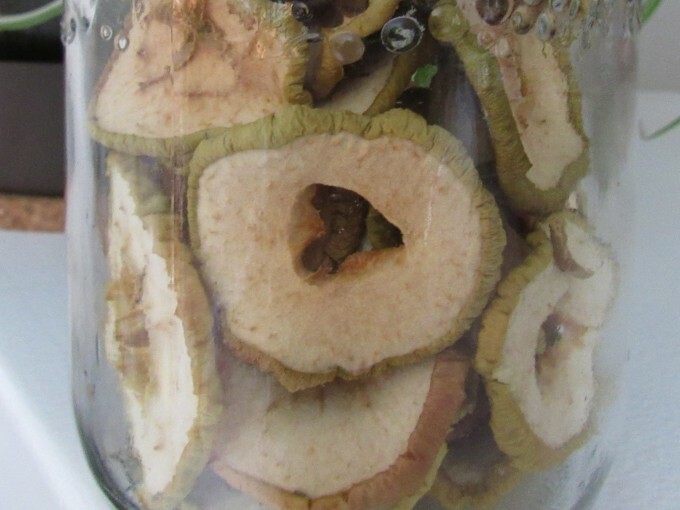 The finished dry apple “chips” are a healthy pesticide-free way to preserve your apples and are an excellent snack especially if seasoned with cinnamon, nutmeg, etc. 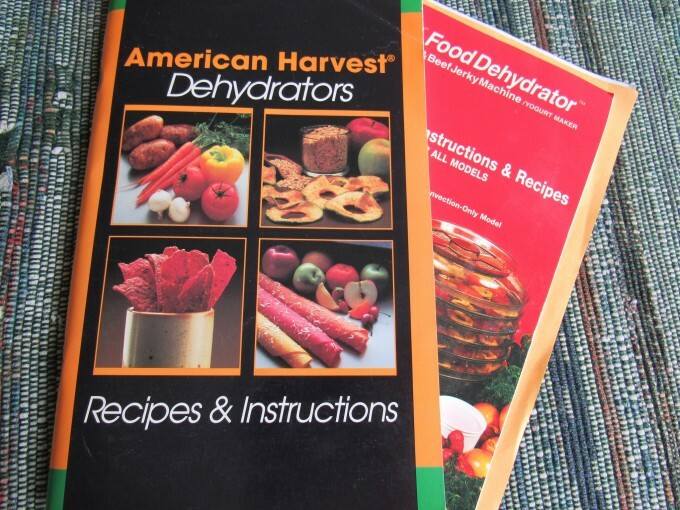 but are great plain and simple.